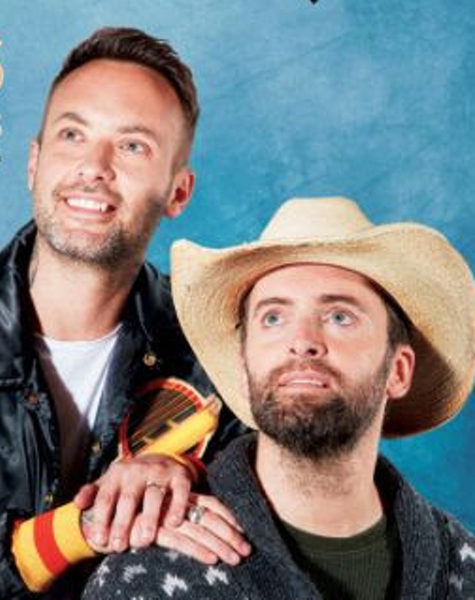 When: Thu., Sept. 26, 7 p.m.
Country music titans—and BFFS—Dean Brody and Dallas Smith combine honky-tonk forces for this co-headlining tour that you will obviously bring your own best friend along to. Show organizers add that Smith is a record-holder for consecutive number one singles from a Canadian country star, surpassing even Shania Twain with six off his last album. We bet Brody told them to add that brag on his bud's behalf.